Start trading in 15 minutes or less. As a leading nationwide wholesaler, Upstate strives to provide the tools to drive growth in the precious metals industry through providing a two-way liquid market, comprehensive logistics, and custom-tailored financing. Ask us how we can help grow your business today. 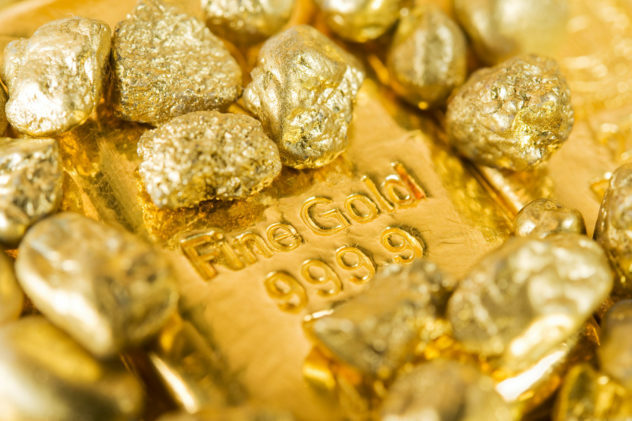 Upstate offers customized, integrated solutions for a variety of businesses in the precious metals industry, including bullion and coin dealers, jewelry stores and manufacturers, recyclers and refiners, financial advisors, and pawnbrokers. Upstate is a top market maker in gold, silver, and PGM coins and bars from all major mints and manufacturers around the world. 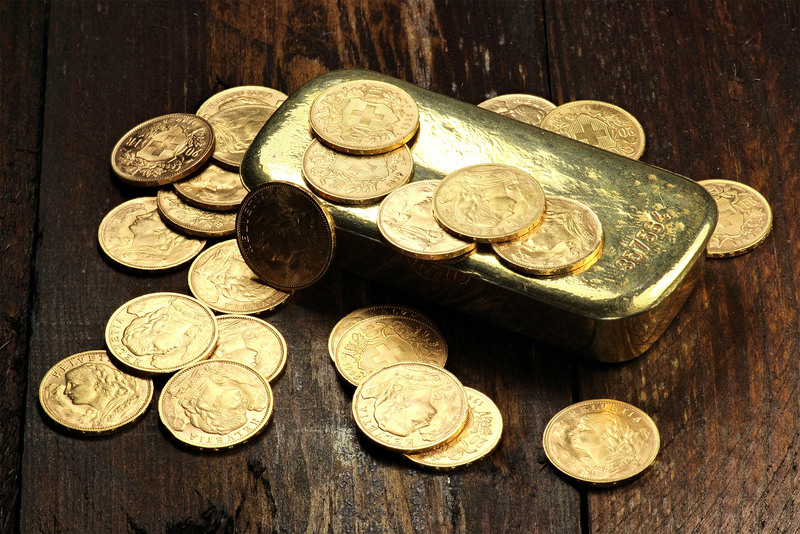 We also specialize in specialty bullion and numismatics, such as silver dollars, pre-1933 gold, and graded modern coins. 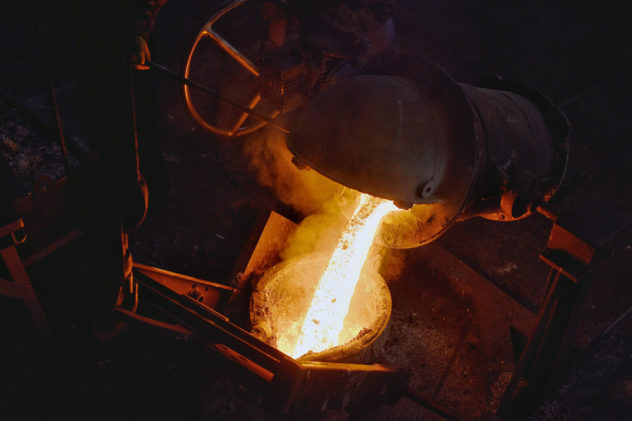 Our refining division buys precious metals in almost any form. Upstate offers a wide breadth of services to help meet your every need. Ask us about our leading refining services, custom minting programs, adaptive financing options, confidential drop shipping & fulfillment services, and worldwide logistics. Our objective is to help support your operations and give you more resources to grow your business. I’ve been doing business with Upstate Coin & Gold for several years, and they consistently offer very fair prices whether I’m buying or selling, as well as outstanding — and I mean outstanding — customer service. Every employee I’ve spoken with at UCG has been very friendly and helpful, very knowledgeable and very professional. I give them my highest recommendation — they’ve earned my business many times over. Subscribe now to our exclusive wholesale daily price sheet!